Mara Gordon has not been sheltered from cancer. “Cancer is very personal to me,” she begins. After experiencing over two decades of close cancer deaths, Gordon co-founded Aunt Zelda’s in 2011. Aunt Zelda’s is an organization that both works with patients and develops cannabis-based medicines for the treatment of diseases like cancer and chronic pain. In their six years of operation, Gordon and her team have worked with thousands of patients in developing effective medical cannabis treatments. It’s safe to say, Gordon knows a thing or two about cannabis and chronic disease. 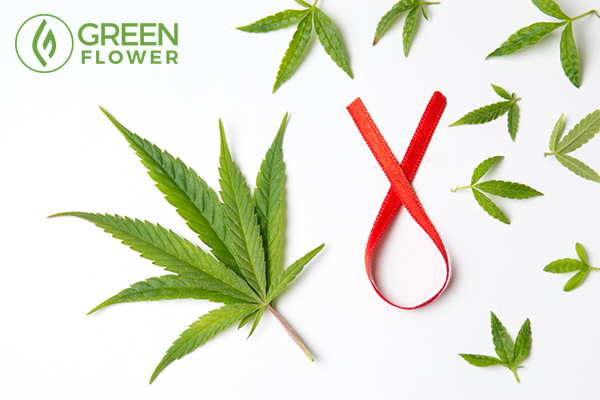 In an exclusive Green Flower session, Gordon discusses the hows and whys of medical cannabis treatment for cancer. A vital watch for any cancer patient or concerned family member, Gordon’s course discusses how cannabis treatments are dosed, why the herb is effective for cancer, and successes she’s had in her years as a medical cannabis advocate, educator, and healer. Cannabis's job is to restore balance to your body. Let’s be honest. Based on decades-long legal and political barriers to cannabis cultivation and research, there have been far too few human trials on cannabis as a cancer treatment. Still, many find it surprising how much research does exist when it comes to scientific evidence that cannabis compounds can have a major impact on cancer. In the lab, a wealth of early preclinical and animal trials have demonstrated that cannabis compounds may treat cancer in a number of different ways. These different ways include the blocking a tumor’s ability to create blood vessels, essentially starving the cancer. It also includes decreased metastasis, when tumor cells break off and travel to different parts of the body. Finally, cannabis compounds have been shown to halt the growth of tumor cells and trigger these diseased cells to self-destruct. “We’re all very familiar with the fact that cannabinoids, like THC, et cetera, can be used for the oncological pain, for the side effects of chemotherapies, like nausea, vomiting, appetite, even decreased hair loss in some cases,” explains Gordon. Cannabinoids, a term for a special class of active chemical constituents in the cannabis plant, engage with special landing sites on the surface of cancer cells, called cannabinoid receptors. While cannabinoid receptors are present throughout the body, Gordon explains that they are most abundantly expressed on demand after stress or injury. Normally, these cell receptors respond to your body's own version of cannabis compounds, called endocannabinoids. Yet, for some reason, cancer cells just aren’t getting the right messages. In the case of cancer cells, laboratory research suggests that these diseased cells actually demonstrate increased amounts of cannabinoid receptors. When connected with cannabinoid receptors, the cannabinoids found in cannabis then relay chemical signals to the cell, triggering the cancer cells to self-destruct. This not only halts tumor growth but, as many Aunt Zelda’s patients suggest, may actually shrink tumors in some instances. Dosage is critical and requires expert guidance. If one thing is crucial to success with medical cannabis for cancer, it’s dosage. Unfortunately, finding the right dosage is something that can be extremely difficult to try on your own. Rather, working with a cannabis-savvy professional can mean the difference between surviving and failing when it comes to treating cancer with cannabis. Why is dosage so complicated? Cannabis is a complex plant capable of producing over 400 different chemical compounds. Different cannabis plants represent different chemovars, meaning that they produce varying chemical constituents depending on the plant’s environment and genetics. As it turns out, it’s the harmony between these compounds that produce unique health effects. 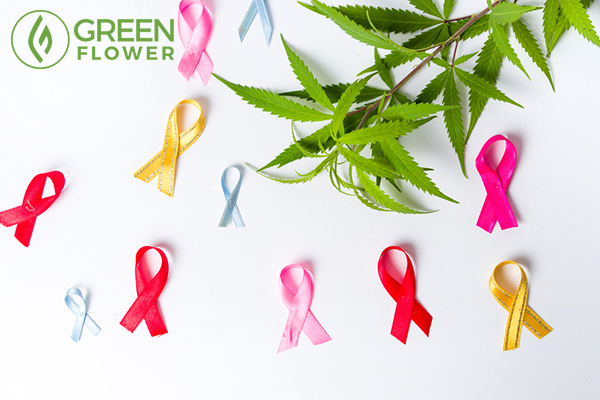 When it comes to cannabis for cancer, different combinations of cannabis phytochemicals may work better in fighting a particular patient’s cancer than others. While emerging preclinical, animal and experimental research suggests that some combinations of cannabis compounds may be beneficial for specific types of cancer, finding the right ratios and dosages of cannabis medicines is an individualized task from person to person. While a high-THC cannabis extract may work well for one individual, a high-CBD solution may work better in another. 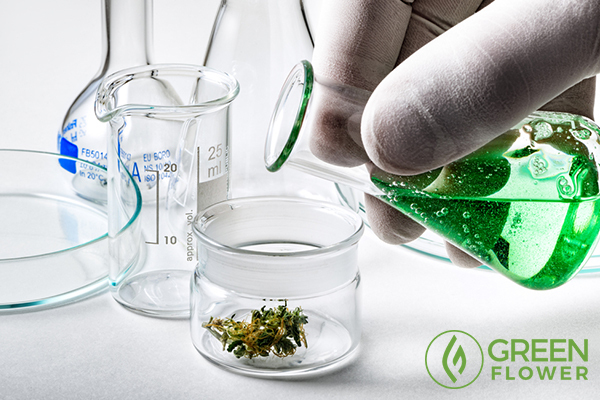 Gordon goes into further detail on exactly just how customizable cannabis medicines really are. For example, she explains, "maybe it’s not the right cannabinoid terpene combination. Maybe in your case, we need to change the timing of it, maybe we need to change the route of administration." She continues, “It’s frightening because it’s a complex medicine, it shouldn’t be frightening because you have to customize it." On the other hand, other individuals may need significantly higher doses and different ratios of cannabis compounds in order to treat disease. Some of Gordon’s other clients, for instance, require over 800 milligrams of cannabinoid medicines to improve their cancer. But, what if you’re current regime doesn’t work? “You have to keep experimenting,” she insists. Gordon is quick to articulate that just because a lower dose or a “standard dose” doesn’t work for you, it does not mean that the cannabis medicines don’t work at all. It means that you may need to keep experimenting, trying to find the right combination to meet your individual needs. “You flip [the protocol] around, you talk to your provider, you talk to your doctor, you talk to us at Aunt Zelda’s if we happen to be fortunate enough to be taking care of you,” says Gordon. The science behind cannabis as a cancer treatment goes back to the 1970s. While it may seem miraculous, there are valid scientific reasons why cannabis has an effect on cancer. Yet, Gordon and her team are quick to say that the herb does not, in fact, cure anything. As mentioned above, cannabis can kill tumor cells by taking the place of chemical compounds (endocannabinoids) that the body produces naturally. For cancer treatments to stick, caring for the continued health of that system and the body as a whole is vital. Gordon states that medical cannabis patients require maintenance doses of cannabis compounds, incorporating small amounts of the herb into everyday life. Let's sort out the complexities together. 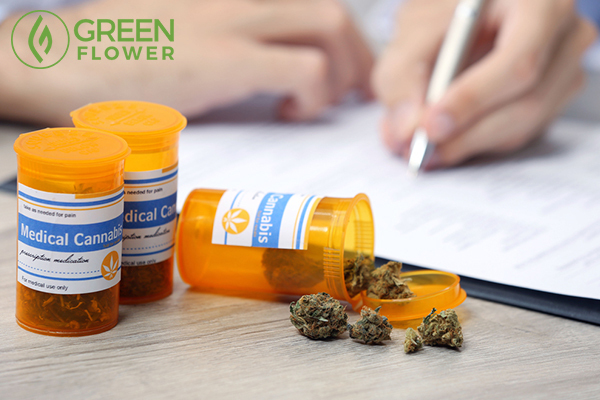 Making the decision to use medical cannabis isn’t always easy. To cancer patients, time is of the essence. Opting for medical cannabis as a treatment for cancer is a major decision, one which goes against conventional scientific thought, and one with little officially recognized success. Yet, for many, medical cannabis is worth the risk. At least, so long as it is done safely and in an informed way. Interested in learning more about treating cancer with cannabis? Gordon’s video with Green Flower is a must-watch for anyone interested in learning more about this healing plant. Does cannabis help fight cancer, and if so, how? Can it work in conjunction with traditional therapies? Might it be the perfect approach to soothe the side-effects of traditional treatments? 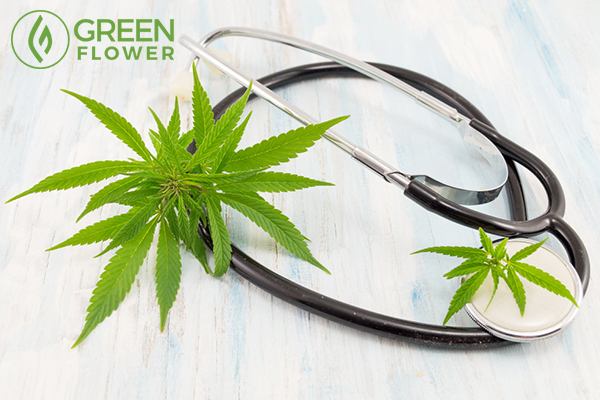 Join renowned medical cannabis expert Mara Gordon for this Green Flower session on the use of cannabis for a variety of cancer therapies, and even as a front-line treatment. Do you want to learn more about using cannabis for cancer?